The ANSYS Fluent Tutorial Guide contains a number of tutorials that teach you how to use ANSYS Fluent to solve different types of problems. 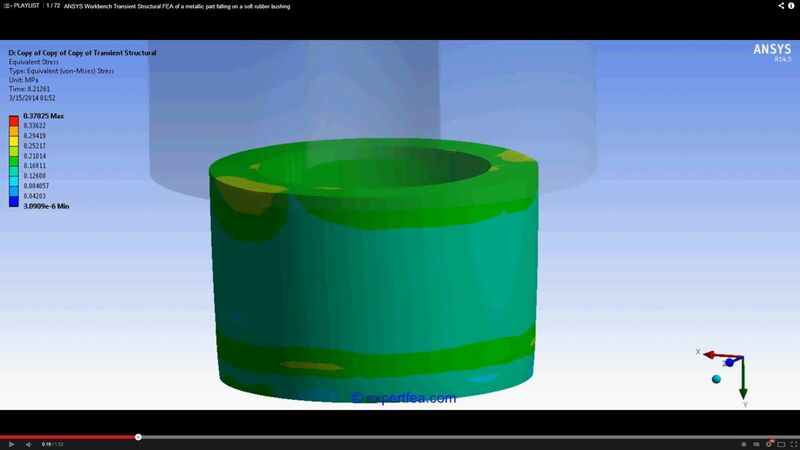 In each tutorial, features related to problem setup and postprocessing are demonstrated. While most tutorials in this suite use the ANSYS Mechanical APDL package, a small introduction to ANSYS Workbench is explored in modules 1.3W, 1.5W and 1.7W. ANSYS Workbench TUTORIAL 15 Static Structural FEA of toggle clamp with plasticity Navigate through samples of the tutorial by clicking on the sides of the above pictures!